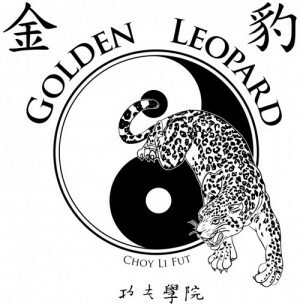 Teachers | Golden Leopard Martial Arts "
Sifu Eric Muchowski has more than 30 years of martial arts experience. Beginning his training in Tae Kwon Do and earning his 2nd Degree Black Belt in 1989. He then was introduced to various Chinese Martial Arts. 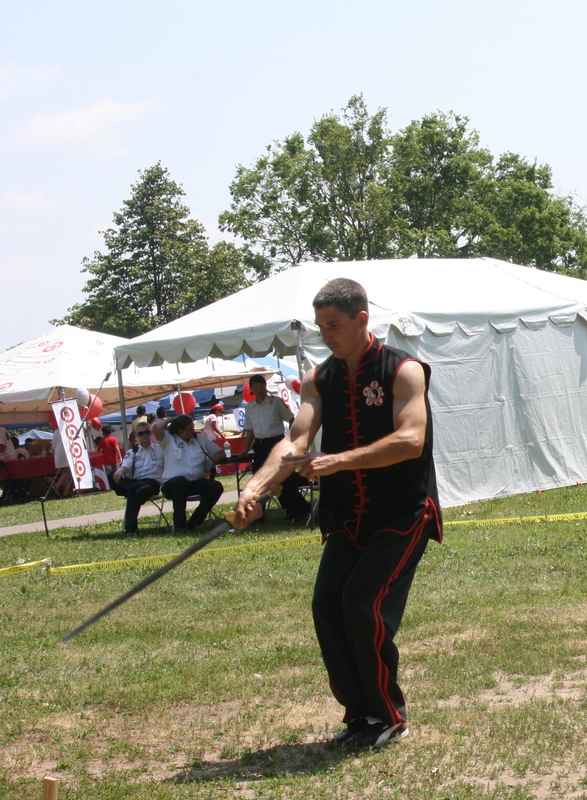 He began his training in Choy Li Fut after his move to the Twin Cities and was awarded his Black Sash in 1997. Since this time he has continued his training and taught Traditional Choy Li Fut Kung Fu under the direction of Tai Sifu Neil McRitchie (Winnipeg Plum Blossom Kung Fu and Tai Chi Martial Arts Academy), Grandmaster Doc Fai Wong and the Plum Blossom International Federation. Dr. Eric Muchowski has a degree in Exercise Physiology and studies in Nutrition And Acupuncture. He is also a Doctor of Chiropractic, graduating from Northwestern Health Sciences University in 1997. He resides in the twin Cities area with his wife Kelly and their 4 children. He continues to practice Chiropractic and Acupuncture with a mission to not only treat, but educate people on creating and maintaining better health.